Please join us for our weekend training event aimed squarely at business growth – YOUR business growth. This isn’t a leadership meeting. It’s an intense, nuts and bolts, tactical crash course of our evolved system, covering sales, marketing, onboarding, and education. Be prepared to takes notes – LOTS of notes. Register and attend in-person for exclusive access to our trainers to get your questions answered, participate in in-depth conversations, and get an exclusive copy of the Press Preview of “HowMoneyWorks” the book. Get team specific news and events, branding and logos, training resources and webinars, materials for running our system, and info about our leaders.  © 2019 WealthWave, LLC. All rights reserved.